In its starred review of Plants Can’t Sit Still, Kirkus Reviews praised the “colorful, exuberant illustrations [that] work impressively with the text.” Today on the blog, illustrator Mia Posada talks about the process of creating the art and shares sketches from each step in the process. 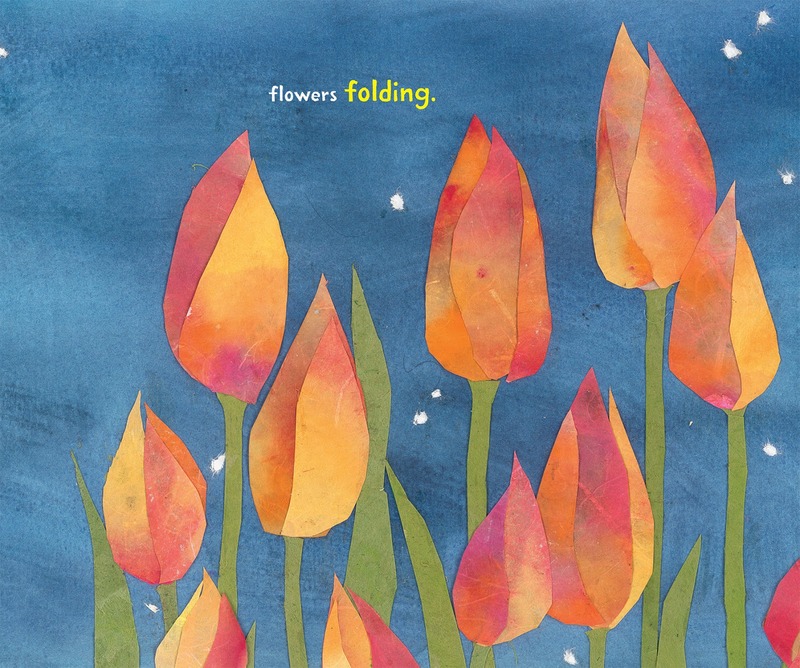 The fun and poetic text of Plants Can’t Sit Still by Rebecca E. Hirsch immediately inspired my imagination, and since one of my favorite subjects to illustrate is flowers, I was excited to take on this project! 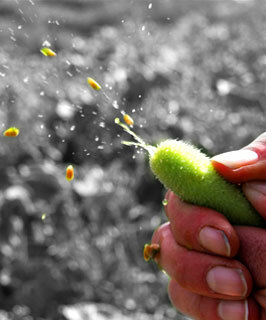 The first thing I did after receiving the manuscript for Plants Can’t Sit Still was research. 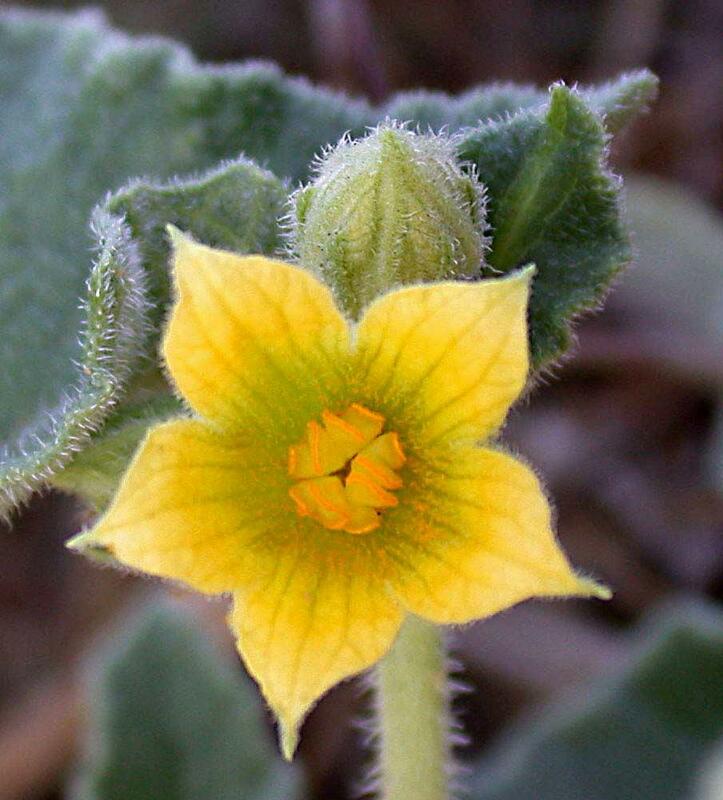 After all, I had never heard of the Asian climbing gourd, and who knows what a beggar-tick, squirting cucumber [see below], or sensitive plant look like offhand? One if the things I enjoy about illustrating is that I’m always learning about new things. I collected a big pile of photos of all of the plants I would be illustrating from books and the internet. Once I had enough source material I began sketching. 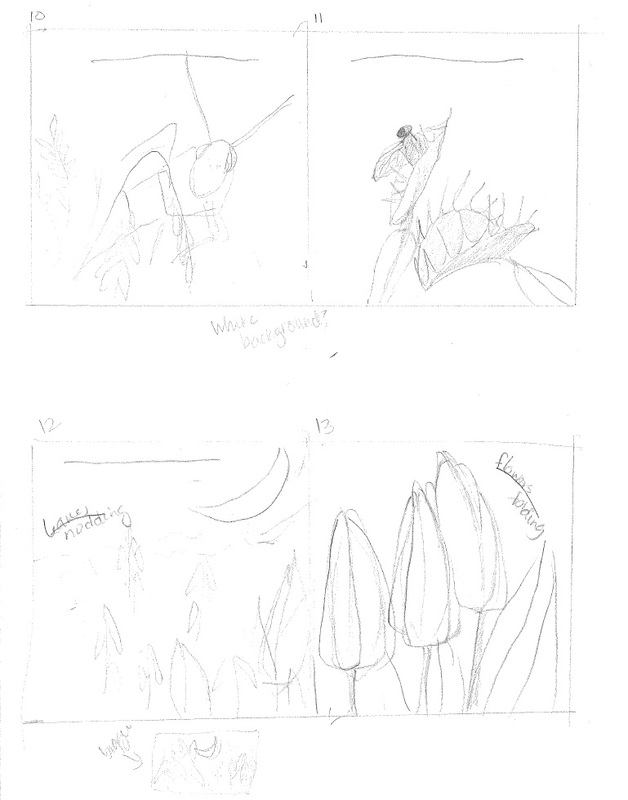 I started by laying out the book from start to finish with very quick thumbnail sketches [as seen below]. They help me begin to visualize the general look and feel of the book. Next, I made small sketches (about 4 by 8 inches) where I began to develop the layout of each page. This is where I started to plan the composition, text placement and flow of the book from one page to another. Finally, I moved on to the full-sized, detailed sketches. Here I figured out and put together all of the elements of the illustration. After feedback on the sketches from the editorial and design teams, I was ready to begin the final artwork. Since illustrating Guess What is Growing Inside This Egg, I have enjoyed working in a combination of watercolor and collage. I begin by painting the background of the illustration (if there is one) with watercolor. For the collage elements I like to use white Unryu paper that I paint with watercolor or gouache. I prefer to paint my own paper so that I can give it a variety of tones. Unryu has great texture and holds paint well. Sometimes I also use colored papers that I find at art supply stores in combination with the Unryu. I use a combination of cutting and tearing the paper depending on the look I’m going for. I also like to use lots of layering of the papers to give the piece a sense of depth. I do a lot of experimenting as I work, as I search for the best way to translate my pencil sketches into collage artwork. I find that rubber cement glue is best because it’s easy to pull up and reposition—so essential for my process! The final artwork took several months to complete. Seeing the illustrations come together with the text during the design process was exciting to watch. It’s fun to see the pieces come together into a wonderful book. I hope you enjoy Plants Can’t Sit Still! Thanks, Mia! To read an interview with author Rebecca E. Hirsch, click here. Plants Can’t Sit Still is available now at a bookstore or library near you.